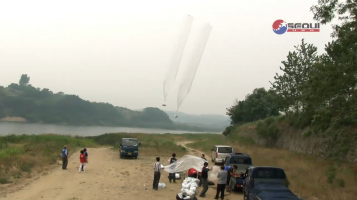 North Korea (MNN/VOM) — North Korea is sick of balloons. These are not the kinds that you find at parties, but they’re the sturdy kinds, built for tracking weather and able to carry weight—and they’re used by Voice of the Martyrs to reach North Korea with the gospel. Nettleton is referring to a statement released by North Korea’s state media (KCNA).